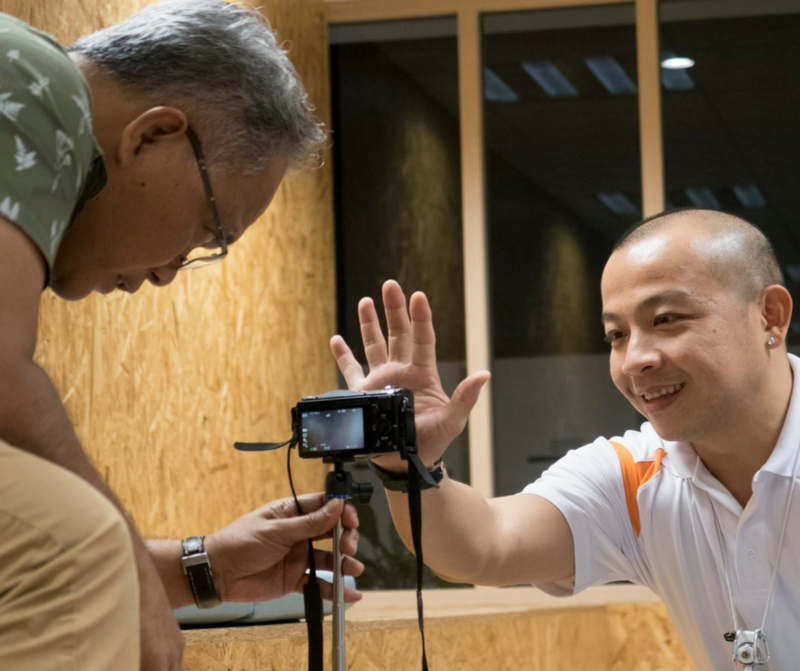 Vlogging Workshops for Changi Airport Group! 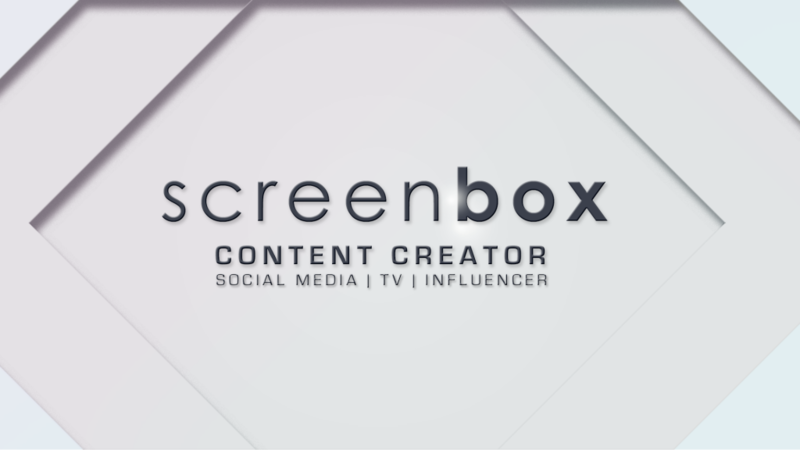 ScreenBox Is Embarking On A New and Exciting Direction! Our ScreenBox Website Is Up And Running!